It was a chance meeting at Judith Blacklock’s flower school that bought together British and Australian Co-founders. A mad idea conceived in a taxi took hold, and the pair decided to quit their respective jobs and launch Posy & Posy. Plonking supermarket flowers in a vase is, in Posy & Posy’s opinion is sacrilege. Their mission is to reignite floral creativity. Why should gorgeous modern flowers be the reserve of Pinterest boards and designer florists? 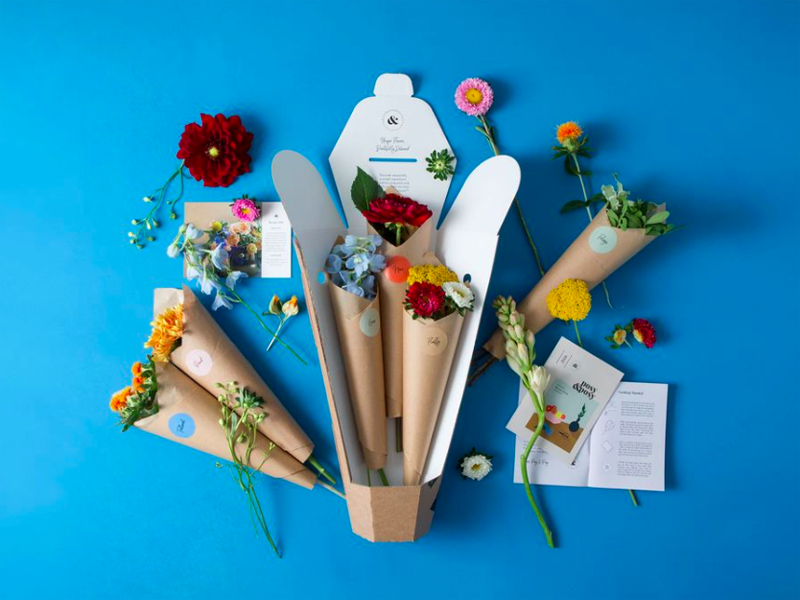 With flexible subscriptions, Posy and Posy allows you to get creative with flowers using their floral recipe boxes. All it takes is the right ingredients and basic skills and you can create as your heart desires. Get cutting and suddenly a world of exciting designs become possible.